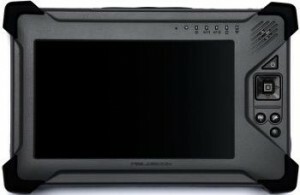 DAP Technologies introduced its newest handheld computer, the M2000. This rugged PDA comes with an optional high frequency or EPC Class1, Gen2 ultra-high frequency. Designed for use in logistics, transportation, field service, utility, parking enforcement and warehouse environments, DAP’s M2000 is sealed to IP65. It comes installed with the Windows CE operating system, along with 128 MB SDRAM and 1 GB flash ROM. The mobile computer also communicates wirelessly via Summit Radio wireless LAN 802.11b/g, Bluetooth and the optional GPRS/EDGE. 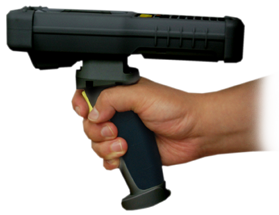 It boasts 3.5′ LCD with touch screen and customers can also choose a 1D laser or 1D/2D imager for bar code scanning, standard or hot swappable high-capacity Li-ion battery packs.